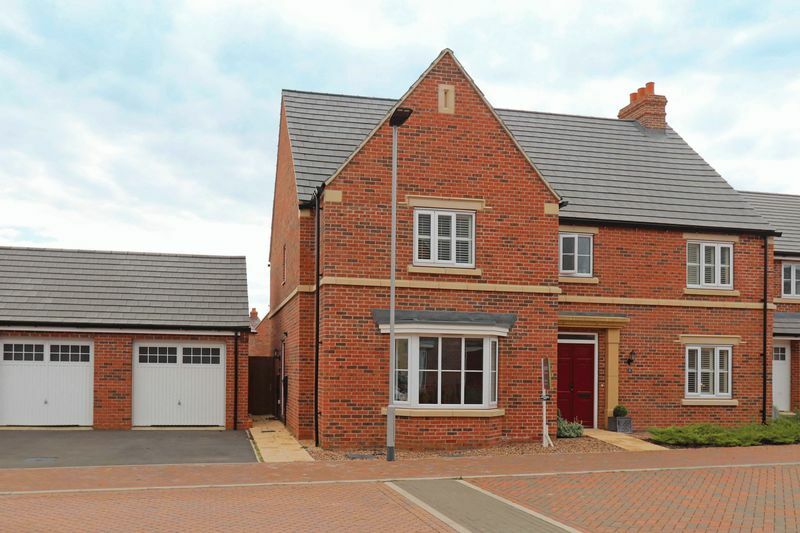 Superb detached Family Home on the popular Stamford Manor Development. 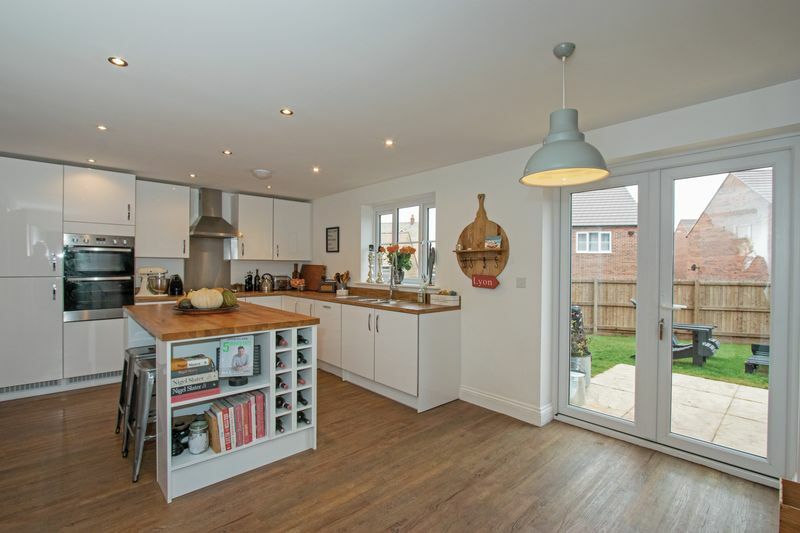 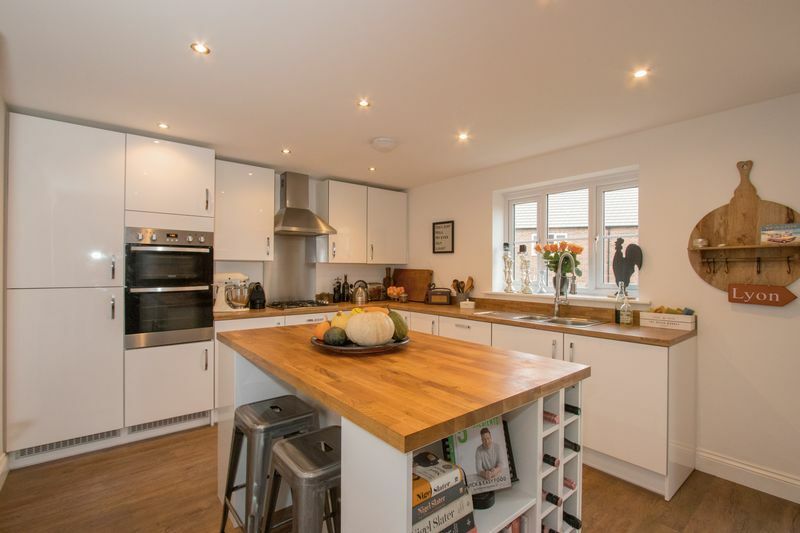 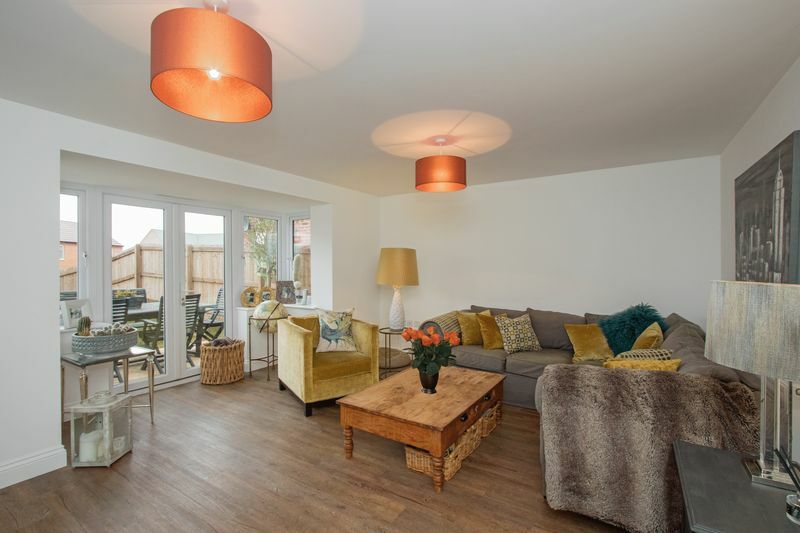 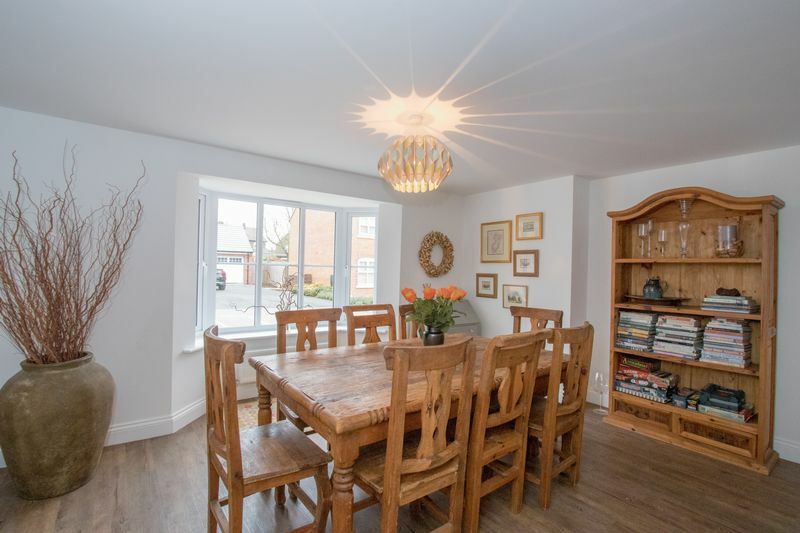 Built approximately two years ago, this lovely family home is immaculately presented throughout and offers flexible spacious accommodation designed for modern day living. 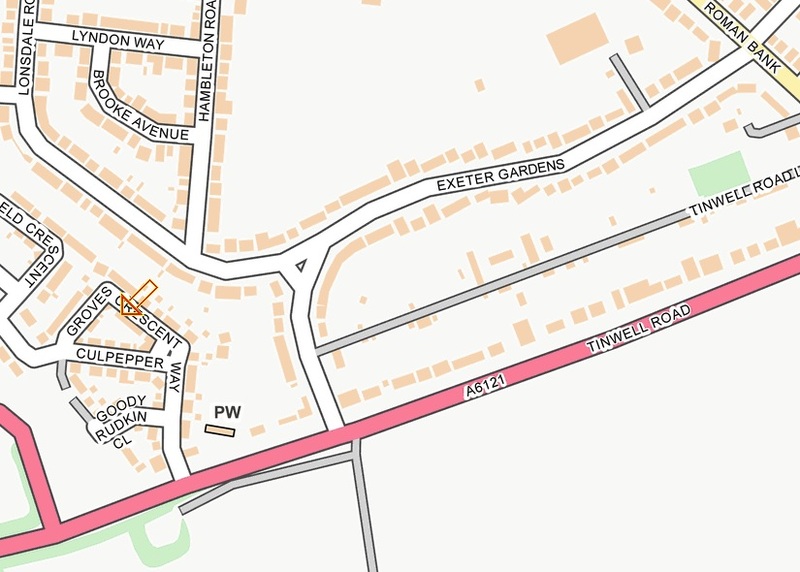 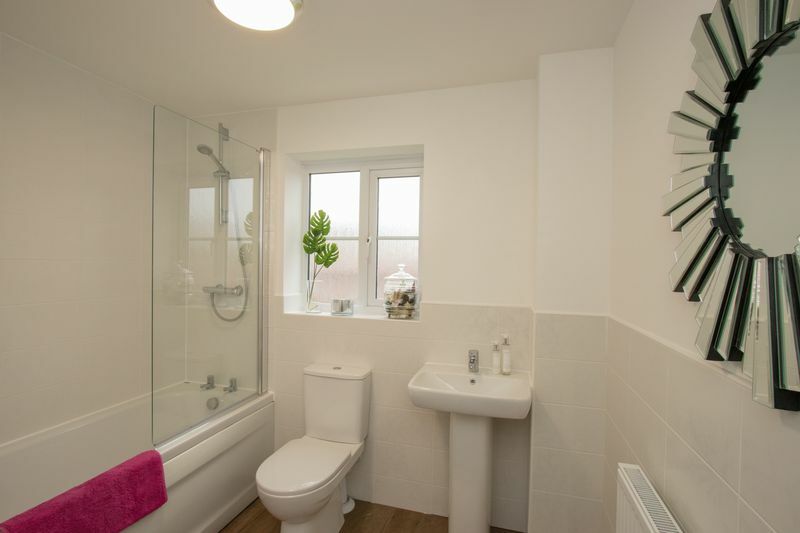 It is approximately 20 minutes walk from the town centre and has very easy access to the A1. 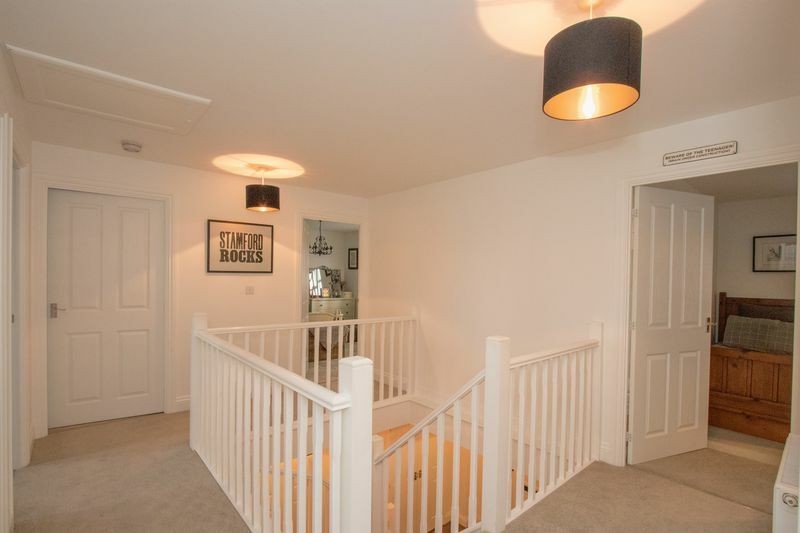 The large Entrance Hall with central staircase has a cloakroom off, doors leading to the Sitting Room, Dining Room and Study and double opening doors to the superb Breakfast Kitchen fitted with a comprehensive range of contemporary units, central work island, space for sofa and door to separate Utility. 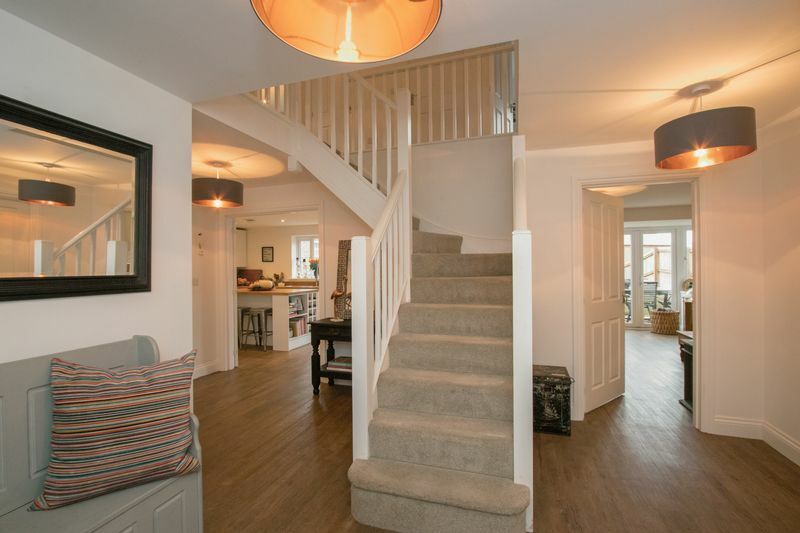 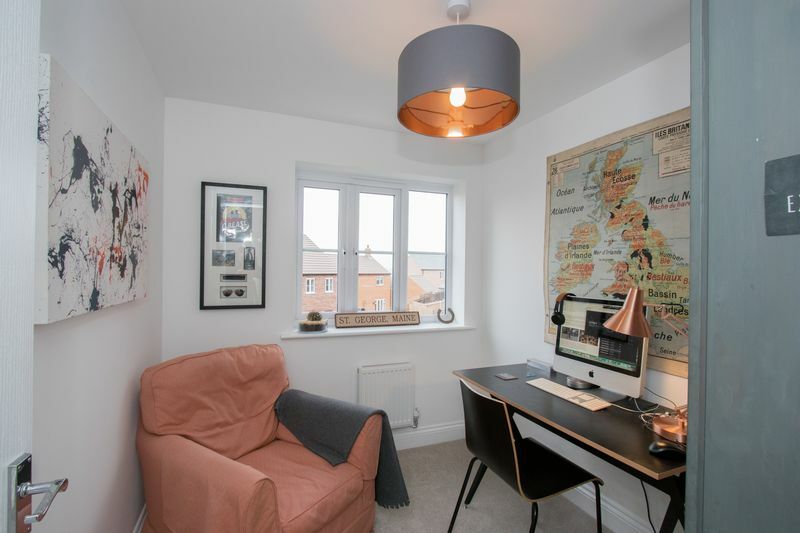 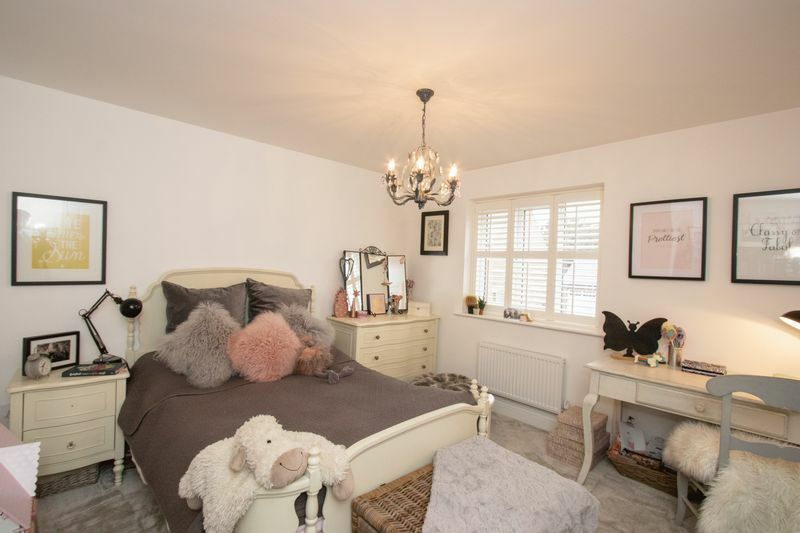 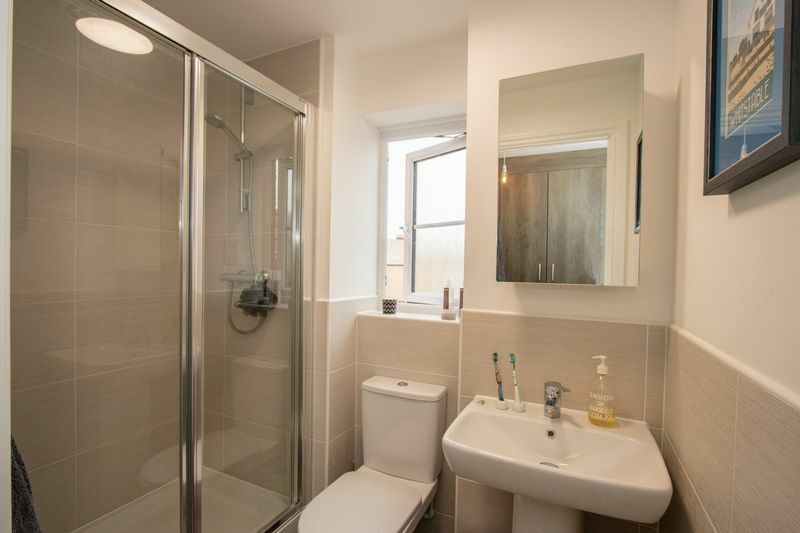 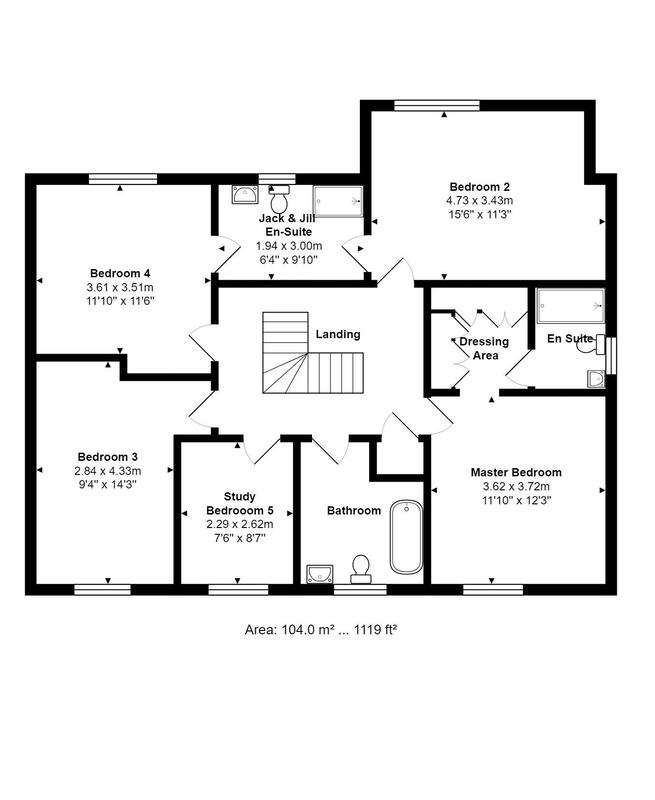 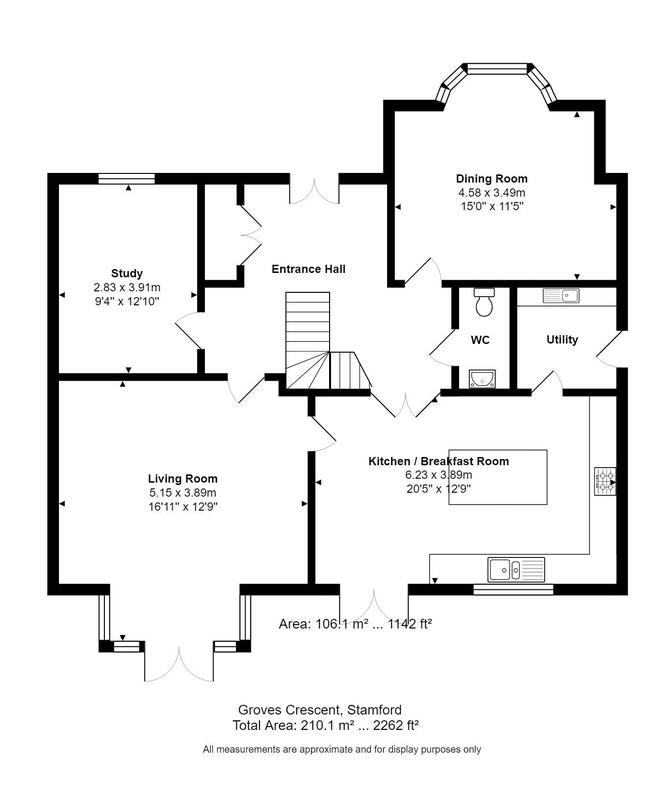 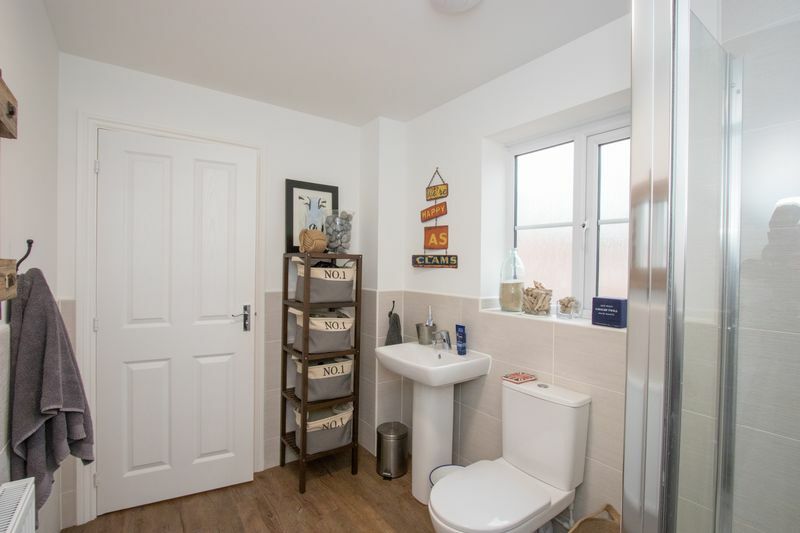 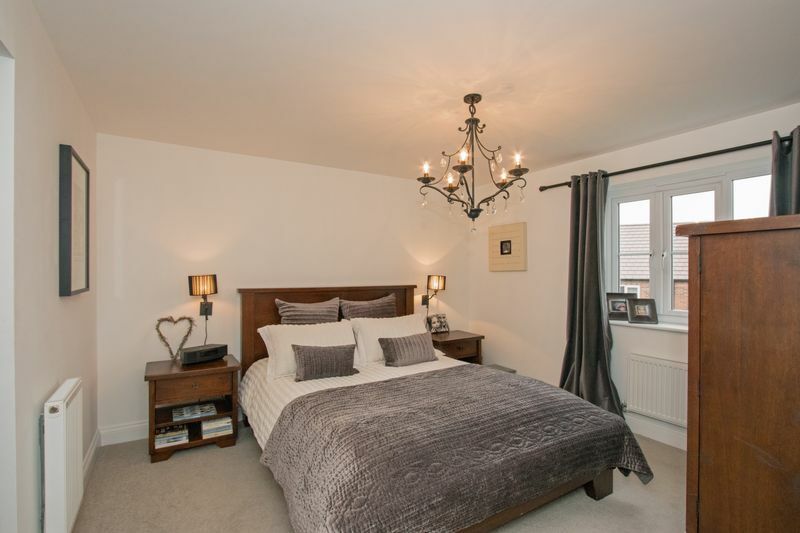 The first floor has a lovely galleried Landing, Master Bedroom with En-Suite and Dressing Area, four further Double Bedrooms, Jack & Jill Ensuite and Family Bathroom. 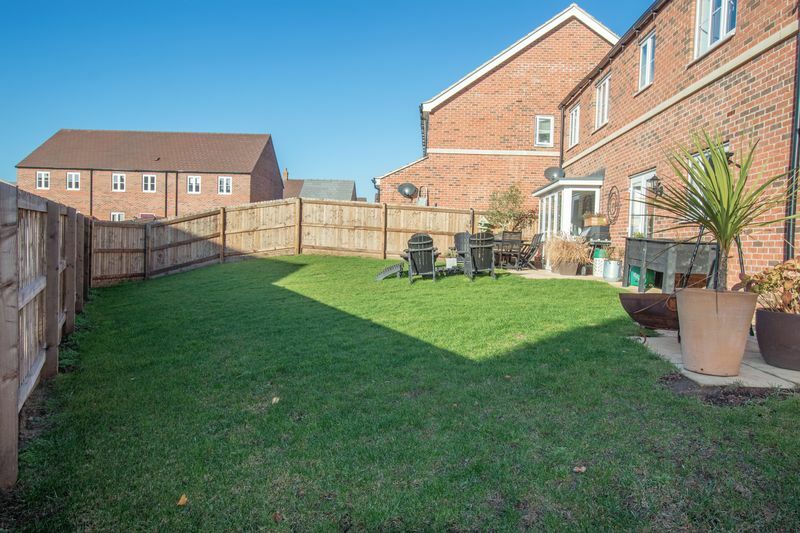 To the rear of the property is a generous southerly-facing garden comprising a patio and lawn. 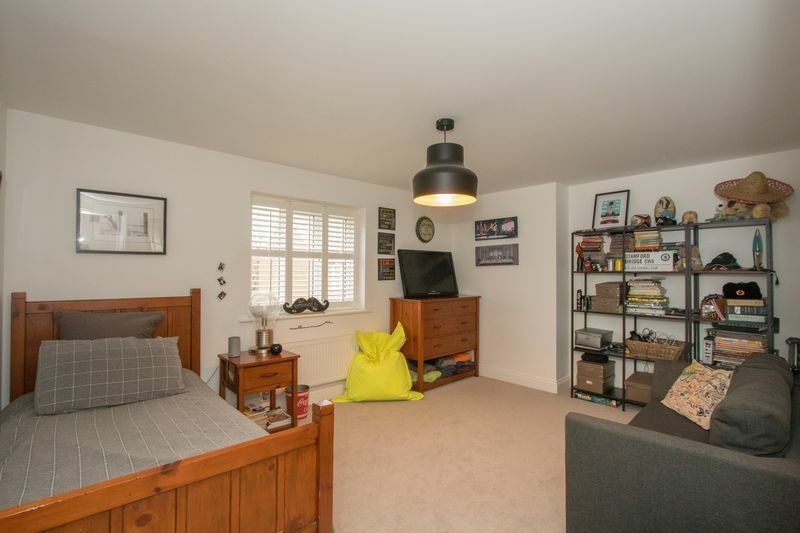 To the side of the property is a Double Garage and driveway parking.